NEW CONSTRUCTION (PONDEROSA HOMES) NEAR DOWNTOWN PLEASANTON. 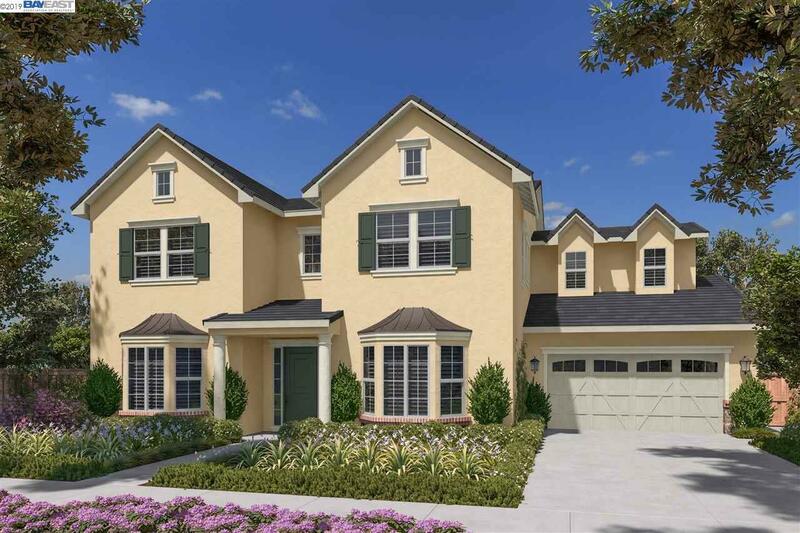 this property is located at 5610 Leah Lane and is currently under construction at Rose Avenue Estates in Pleasanton. This approx. 4463 sq. ft. home is the quintessential upscale family home and sits on a beautiful flat, approx. 10,555 sq. ft. lot. The location is an easy walk or bicycle ride to Dowtown Pleasanton. This home is a Residence 3 and offers 4 bedrooms, 4.5 baths, 4 car garage, great room, office, master bedroom retreat, bonus room and outdoor room. This home offers upgraded appliances, counters, flooring and entertainment system, along with many more upgrades. Construction will be complete in late Spring/early Summer.